^ 1.0 1.1 1.2 王树和. 《数学演义》. 科学出版社. : P82. ISBN 9787030218377. ^ I.Kh. Sabitov. 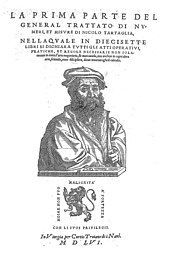 A generalized Heron-Tartaglia formula and some its consequences（translated to English）,Mathematics, 189（10）(1998), 1533–1561).